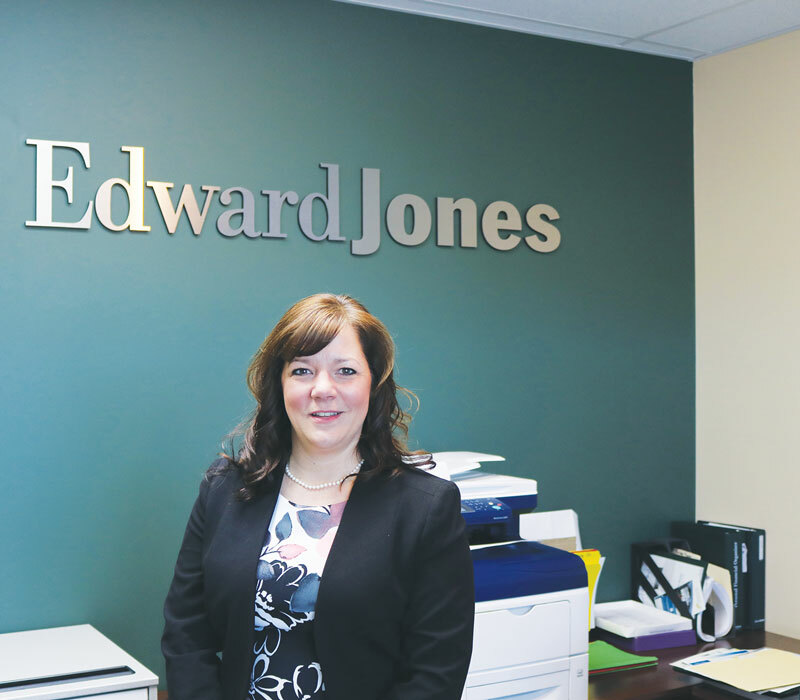 For financial advisor Melodie Kindret., supporting community and helping residents achieve their goals has always brought her joy. Kindret works closely with her clients to find the best path towards achieving their goals. Daily, Kindret meets with clients in her office or in their homes to touch base on how things are going. “I like helping people live their best life,” she said. Kindret has a variety of clients, regardless of financial goals, she dedicates hours designing plans to facilitate success. Working from her home for over a year before attaining office space, Kindret juggled building a business, meeting new people, and processing all of her client’s paperwork. “In my line of work, I have to go out and meet people, so I was going door to door and introducing myself to people in the area,” Kindret said. Although it was stressful for Kindret to build her business, her passion for making a difference propelled her forward. “The ultimate goal is to be a bigger part of the community and continue to support others,” she added. As an invested supporter of community initiatives Kindret donates to the Chestermere Food Bank, provides gift baskets for silent auctions and sponsors local humanitarian endeavors; the Butterfly Gala and Lemonade Day being two of her favourite. Whenever Kindret is not in the office, she enjoys spending time with her family, either camping, hiking, mountain biking, kayaking, or being on the lake. “In the winter we really like skating. We really enjoyed the pond hockey this year, we just love being outside,” she said.